Hyperpigmentation, the darkening of patches of skin, is a common, usually harmless condition that can affect the skin colour of people of any race. It occurs when an excess of melanin, the pigment that produces normal skin colour, forms deposits in the skin. Thankfully, there are several highly effective beauty products for hyperpigmentation on the market. Age or liver spots are a common form of hyperpigmentation and occur due to sun damage. They appear as small darkened patches on areas of the body that are most exposed to the sun, such as the the hands and face. Melasma or chloasma spots are larger areas of darkened skin that appear most often as a result of hormonal changes such as pregnancy. Women who take birth control pills may also suffer due to the bodies undergoing a similar hormonal change. Hyperpigmentation can also result from external causes such as acne which may leave dark spots after the condition clears. Other causes may be injuries to the skin, including some surgeries. Affected areas can become darker from exposure to the sun so it is important to wear sunscreen. A single day of excess sun can undo months of treatment. Most prescription creams used to lighten the skin contain hydroquinone, and twice the amount than over-the-counter skin bleaches. They serve to lighten and fade darkened skin patches by slowing the production of melanin so dark spots gradually fade to match normal skin colour. Here are 10 of the best products for hyperpigmentation to incorporate into your skincare regime. A powerful punch of ingredients including ascorbyl glucoside (vitamin C) and retinol. Improves the look of stubborn dark spots and discolouration, revealing noticeably more even, younger-looking skin in just one week. 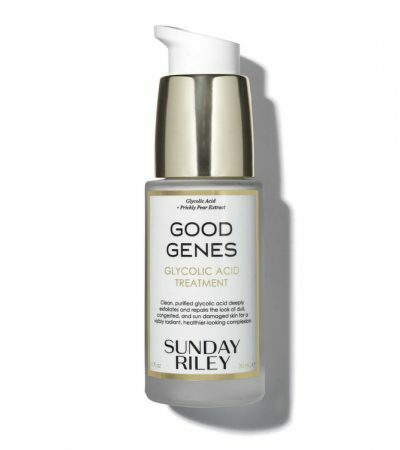 Revive and brighten the complexion with the Sunday Riley Good Genes Glycolic Acid Treatment, a multi-tasking moisturiser and mask that works to refine, clarify and rejuvenate without drying the skin. Apply as a serum, twice a day, to gently exfoliate without drying the skin. 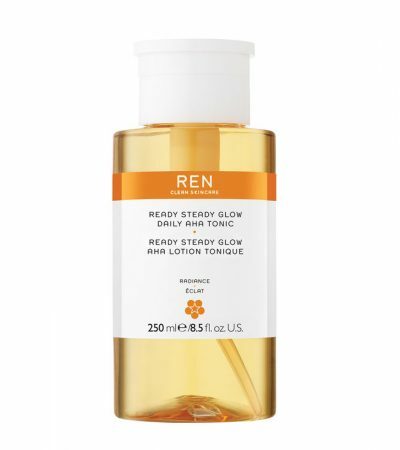 Enriched with activated vitamin C, peony extract and white birch extract, to be used twice daily. 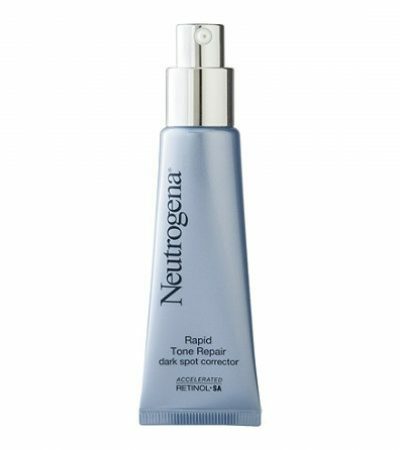 Promotes youthful clarity while helping to reduce the appearance of dark spots, discolourations and hyperpigmentation. Azelaic acid precursor helps to brighten the skin and provides a natural glow. Works to correct dullness, congestion and enlarged pores in the skin. To use: Apply mornings and/or evenings using a cotton pad. Sweep across the face, avoiding the eye area. Use with sun protection. 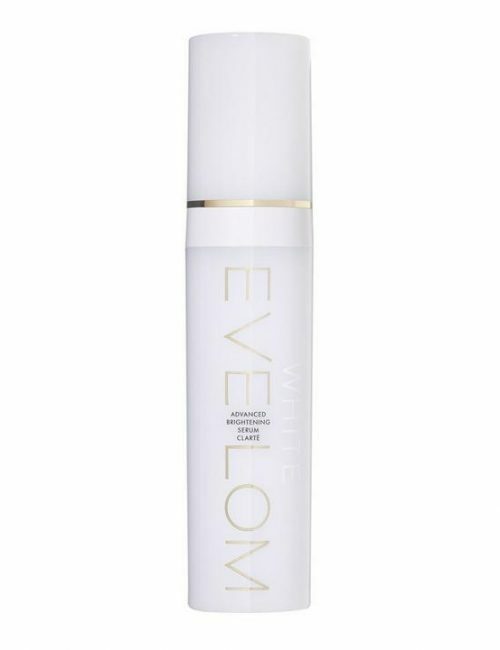 A dermatologist-developed formula that evens the skin tone. 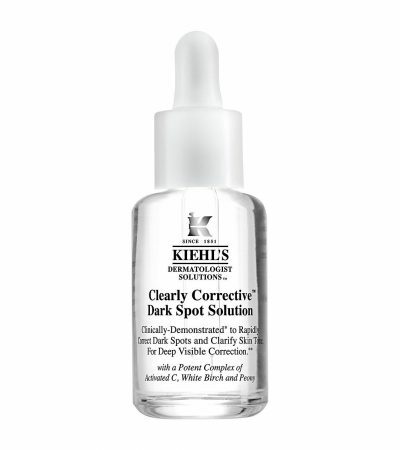 Helps reduce the appearance of dark spots, age spots, traces of a blemish past. For all ethnicities. Can be used comfortably twice daily, and long-term. Suitable for all skin types and tones. 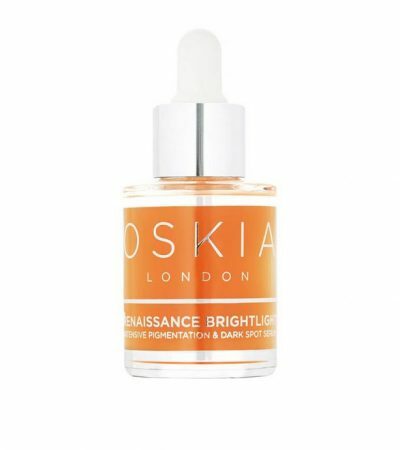 A supercharged, complexion-correcting treatment, proven to help hyperpigmentation. Infused with an exclusive Zinc Glycine Complex, Z Luminous Brightening Serum significantly reduces proliferation and melanin production and has an anti-inflammatory effect on the skin. Highly concentrated ingredients that reduces signs of skin damage, including sun spots and blemishes. A hard-working serum that helps decrease the impact of ageing on the skin. 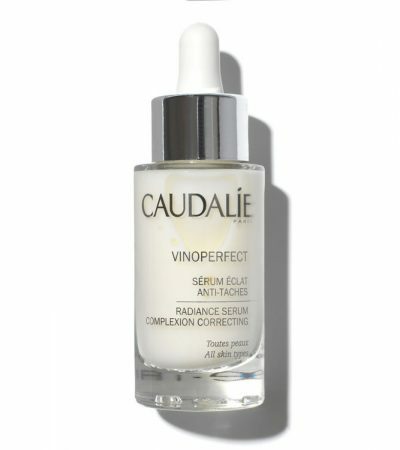 The intensive daily correcting serum is formulated with a unique blend of thirteen bio-available actives and nutrients that act deep down to even out skin tone and ensure a visibly brighter, illuminated complexion. 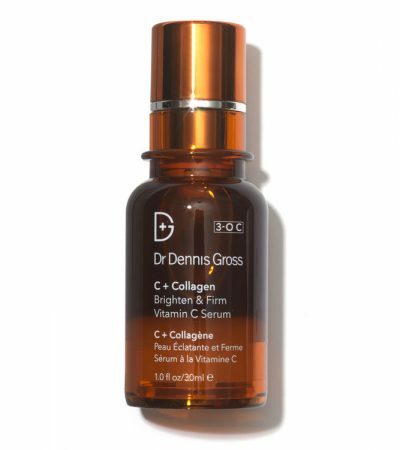 A gel serum with vitamin C and collagen amino acids that help support skin regeneration and repair.